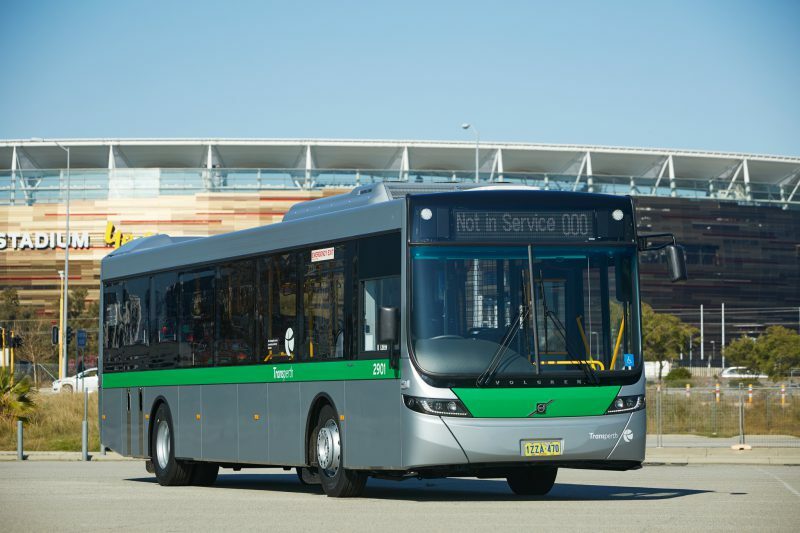 Volgren, Australia’s largest bus body manufacturer, announced that it has extended its contract with Volvo and the Public Transport Authority (PTA) of Western Australia, to supply up to 900 Transperth buses as part of WA’s $549 million investment in the State’s future bus fleet. The deal marks Volgren’s third contract extension with the PTA. The company’s CEO Peter Dale said all buses will be built on Volvo chassis and assembled locally in Volgren’s Perth manufacturing facility located in Malaga. “Volgren has partnered with the PTA since 1999, delivering more than 1800 route buses on-time and on budget,” Mr Dale noted. He said the contract extension will secure the jobs of 81 people employed at the company’s 15,000-square metre, purpose-built manufacturing and service facility in the state’s capital, as well as the jobs of more than 140 workers employed in the local supply chain. 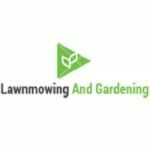 “The new contract provides job security and continuity to around 140 local businesses that rely on the collaboration to employ significant numbers of people and, in some cases, to remain feasible,” Mr Dale continued.